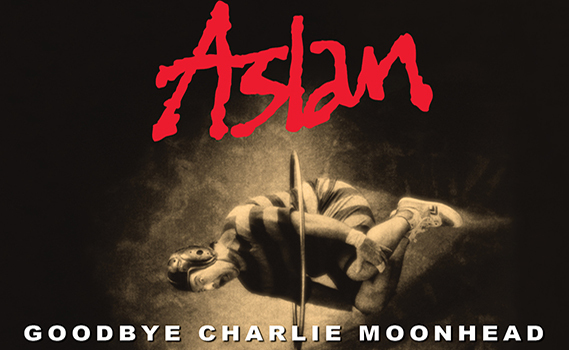 ASLAN,S Album GOODBYE CHARLIE MOONHEAD WAS RELEASED 25 years ago back in 1994. The band are touring the album throughout 2019 and are delighted to announce they will be playing at Ballykeeffe during the summer. Songs such as RAINMAN, WHERES THE SUN, GAMES, SWEET TIME, GOODBYE CHARLIE MOONHEAD and of course CRAZY WORLD will be performed LIVE on this tour. Don’t worry the band will also be playing crowd favourites THIS IS, TOO LATE FOR HALLELUJAH and more. Early purchase is advised as this gig will sell out!